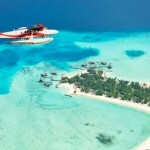 Are you getting all giddy to plan another holiday with your family? 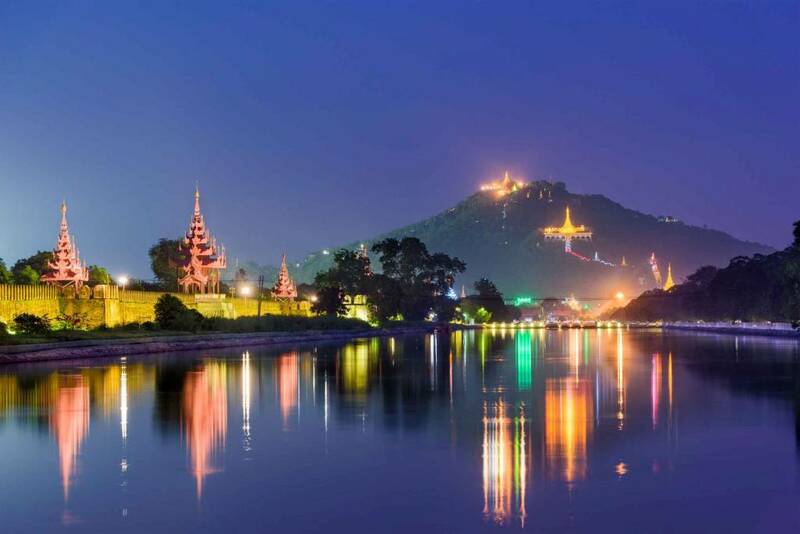 If you’re looking to choose among the beautiful Asia destinations, our Mandalay travel guide today will give you a taste of what a Myanmar travel is all about, featuring the country’s beauty and culture you can discover in what used to be northern Myanmar’s capital. 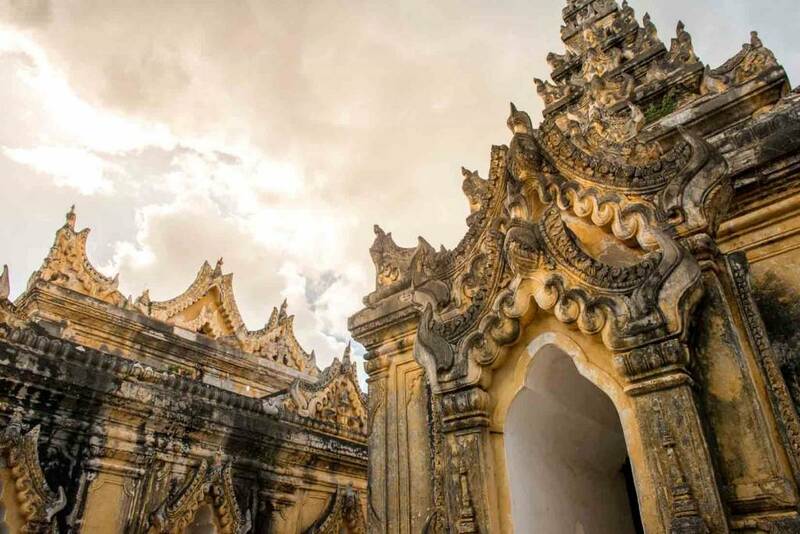 From vibrant temples, busy markets and intriguing surroundings, the sprawling city that is home to over 1.5 million people offers a lot of places to visit for everyone who wants to experience a part of Myanmar’s culture and history. 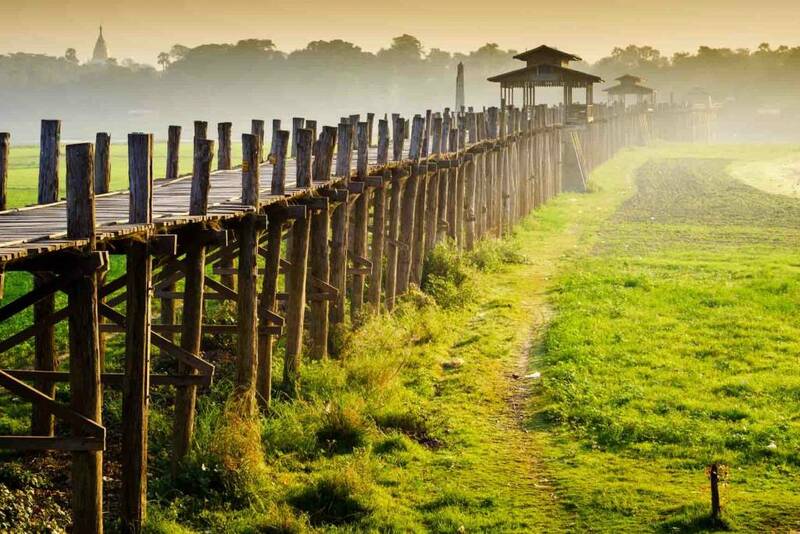 The U Bein Bridge which stretches over the scenic Taungthaman Lake is one of the city’s iconic sights and definitely among the tourist places in Mandalay. It’s the world’s longest bridge of its kind which covers a 1.2 – kilometer distance to the shore. What draws so much attention to this bridge is the picturesque sunset views it offers every day. Make sure to bring a camera with you because it’s a scenic view you can’t miss! Our next featured attraction for today’s Mandalay travel guide is the Mahamuni Paya – one of the many Buddhist temples you can visit in the city. Mahamuni which translates to “scared living image” is what the faithful believe to contain part of the Buddha’s soul. Every morning at 4 am, the resident monks prepare the Buddha for visitors by washing the face and brushing the teeth of the statue. Outside the temple are various stone and marble statue workshops where you can find hundreds of marble statues in the different stages of progress. 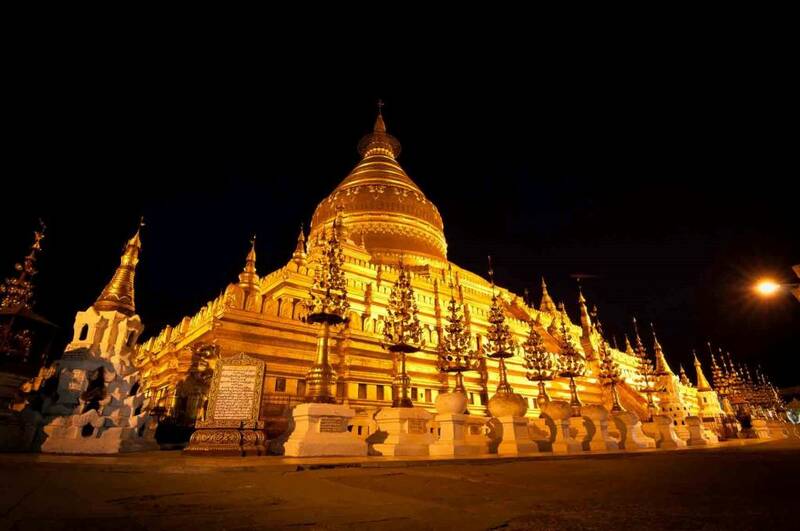 Most of the Myanmar travel itinerary would include a stop to Mandalay’s Kuthodaw and Sandamuni Pagodas. In Kuthodaw, you will discover the world’s largest “book” with 729 standing stone “pages” which includes their own stupa also known as kyauksa gu. The organized rows make a spectacular view and formation that makes it worthy of a visit. 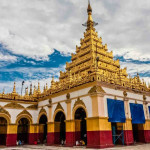 Located just across the street from the Kuthodaw Pagoda is the Sandamuni Pagoda – a younger pagoda complex which contains twice as much marble slabs from the Sandamuni Pagoda. Although it was built closer together compared to the first pagoda, it’s equally as beautiful and impressive. It was discovered by Ukhan Ti when he oversaw the construction of the Sandamuni Pagoda in 1913. 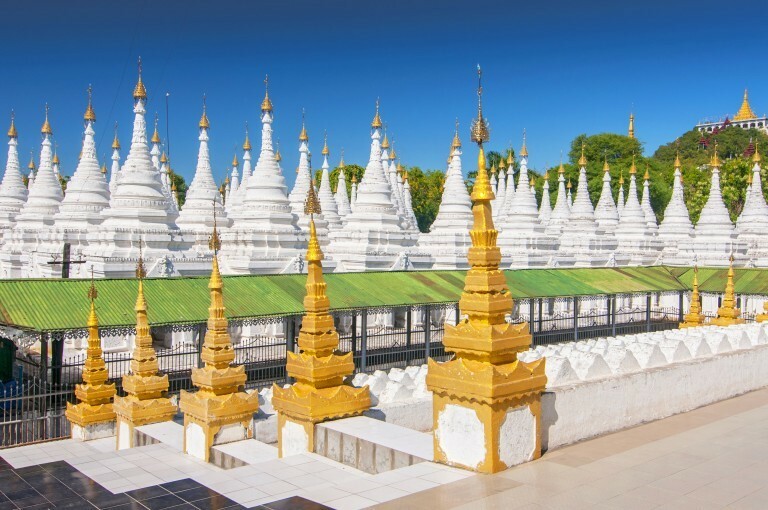 Both pagodas are located near the Mandalay Hill. One of the most important places to visit in Mandalay is the Mandalay Palace – the last palace built by the Burmese Royals. The large complex is home to various buildings which include throne halls, audience halls, a court building, watch tower, library, monastery and a tooth relic building. It’s a palace built in the center of a huge fort. Built only with teak wood, the palace is located in the center of a huge fort surrounding 2-kilometer long walls with 48 turrets. Displayed inside the palace are original artifacts from the 19th century, life-size statues of King Mindon Min, King Thibaw Min and the last Burmese King. 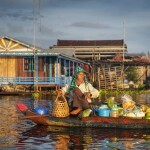 Did our Mandalay travel guide convince you to include this city in your Asia holiday destinations? You can now check for flight booking offers at Bangkok Airways website to score good deals on your flight!